2 magnifying lenses in plastic folding case, part of H.R, Lillie's surgical case. 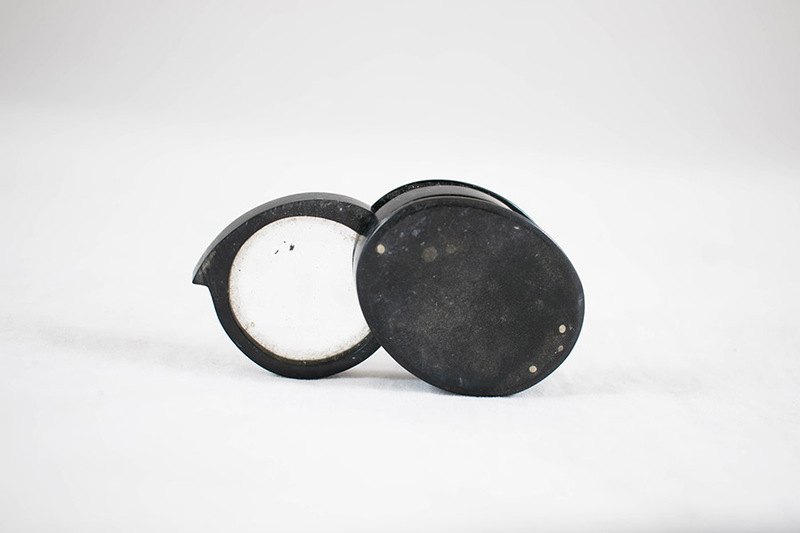 “Magnifying Lenses in Folding Case,” Heritage, accessed April 23, 2019, https://heritage.rcpsg.ac.uk/items/show/411. 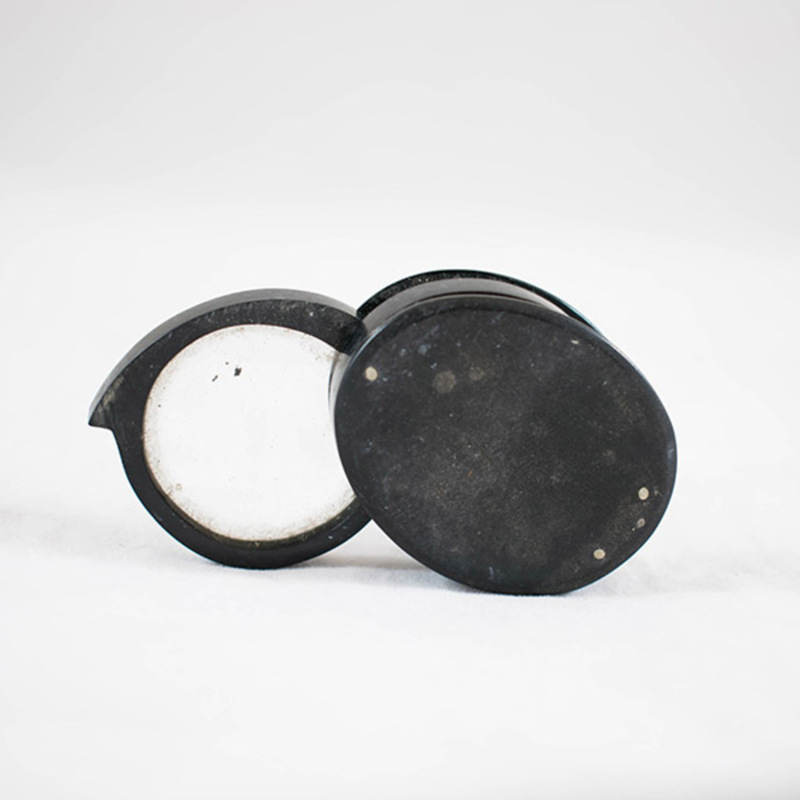 Description: 2 magnifying lenses in plastic folding case, part of H.R, Lillie's surgical case.